Diamond Life blades are manufactured to the very highest of standards and offer the user built-to-last quality and durability. 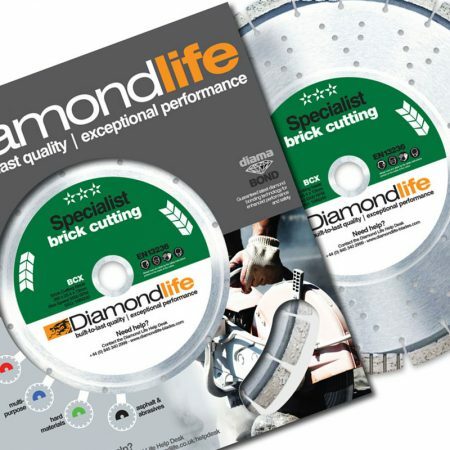 If used correctly, in accordance with our instructions, and if the appropriate blade has been selected for the material type to be cut, your Diamond Life blade will perform to an exceptionally high standard. Please check our Application Chart or call our Technical Helpdesk on 0845 340 2999 to find the right blade for the job. Problems experienced from time to time when using diamond cutting tools are most often associated with the incorrect fitting of the blade, wear or damage to the saw, or the incorrect blade specification being used. The most common cause of blade failure. This can result in several other problems such as loss of tension, segment loss and core cracking. If the core becomes discoloured – either black or blueish – this is an indication that the blade has overheated. For wet cutting blades make sure that the water supply is adequate. Check that water tubes are not blocked or damaged and that water pressure is adequate. Dust suppression systems will not suffice for wet cutting blades. 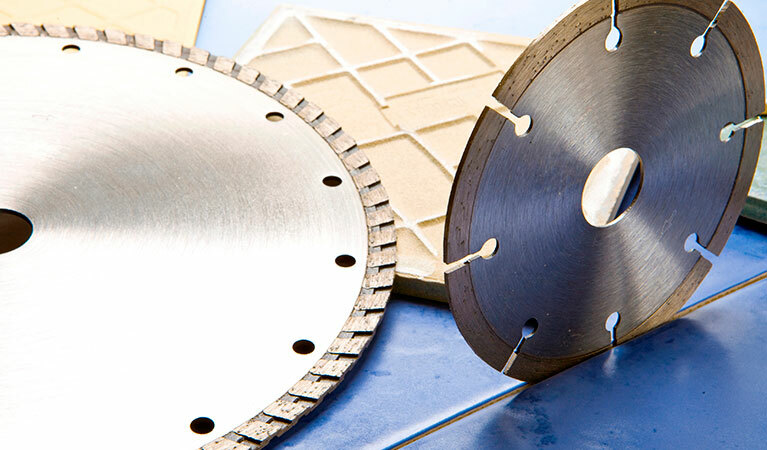 For dry cutting blades ensure that you are not applying excessive cutting pressure – allow the blade to do the work and avoid cutting too deep in single cut. If the blade is too hard for the material being cut, it may hammer and wear out of round. Be sure to choose a blade with a softer bond system. The machine shaft may be worn. Ensure that bearings are not worn or damaged and that the machine is adequately and regularly lubricated. Check that the blade spindle is not damaged by any previous blades having slipped on the spindle. Metal fatigue, due to excessive cutting pressure, can cause the blade core to bend, flex and eventually to crack. Check that the infeed is appropriate for the machine being used. The blade may be too hard for the material being cut. Check that the blade has been correctly fitted as mismounting can cause cracking. The blade is too hard for the application causing the blade to deviate in the cut . The blade core has overheated. To avoid this, always ensure that there is an adequate water supply when using wet cut blades. The blade is loose on the spindle. Check the blade is secure and is not spinning on the spindle and ensure the drive pin is in place on all floor saws. The machine should be running at the correct RPM. Check that there is no wear on the machine bearing shaft and that the flanges are of the correct and same size. The blade should be used to cut in straight lines only. 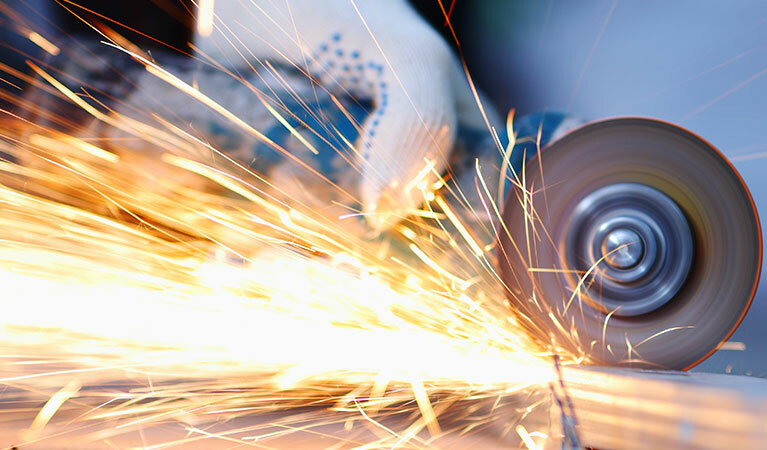 Ensure that the material being cut is properly and firmly held. If it is not, this may cause the blade to twist or jam whilst cutting. Segment loss may result from the machine being twisted or turned in the cut . If the blade is too hard for the material being cut it may hammer in the cut and this can result in segment loss. Check for any foreign material getting caught between the blade core and the flange. This can cause excessive impact or fatigue, resulting in segment loss. 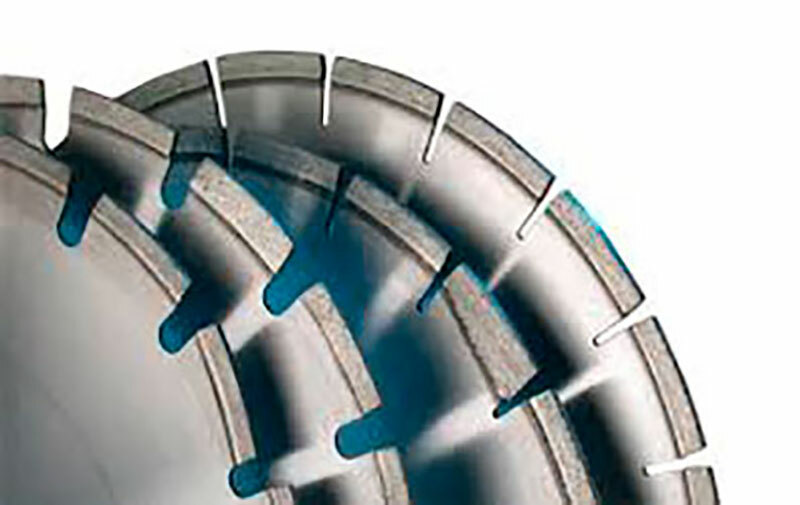 Cutting below the asphalt into the sub-base can cause the blade core to undercut. Blade is worn out of round due to damaged bearings or worn arbour. Replace or repair the bearings or shaft as required. If wet cutting, check that there is an adequate water supply as insufficient water, generally on one side of the blade, can result in uneven segment wear. Check the blade alignment – wheels and wheel alignment on floor saws and carriage alignment on masonry bench saws. Using the incorrect blade specification for the material being cut can cause the diamond to become over-exposed, affecting the lifespan of the blade. Check that the drive belt is not loose. This can cause the blade to run at a low speed which effectively softens the blade specification. Inadequate water supply can result in rapid wear. Ensure that water tubes are not blocked or damaged in any way. 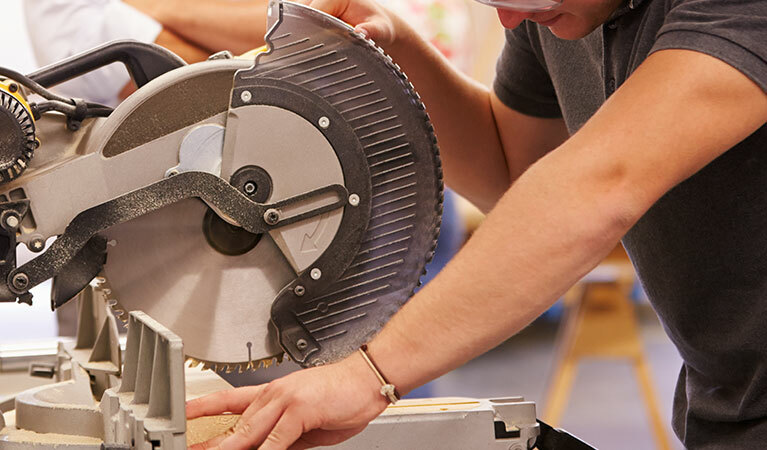 Ensure that the correct blade specification is being used for the material to be cut. 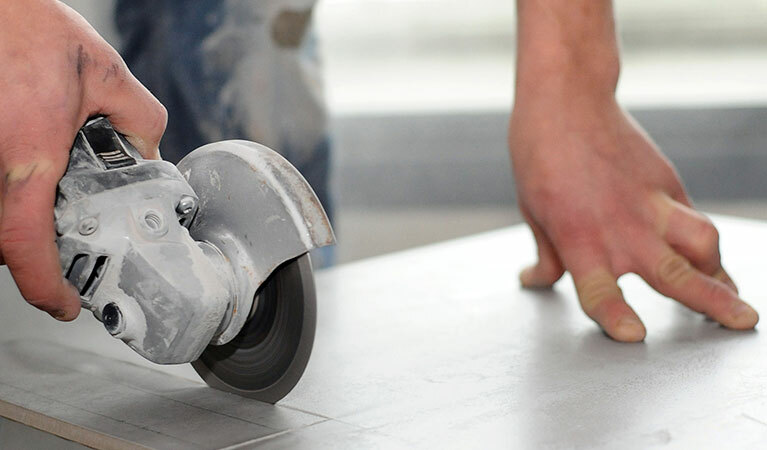 Dull blades can be re-sharpened by cutting a soft abrasive material, eg gritstone or sandstone. Check that the direction of rotation is correct. • Ensure that the machine has the correct horsepower for the blade specification. Check if the drive belt needs retensioning. 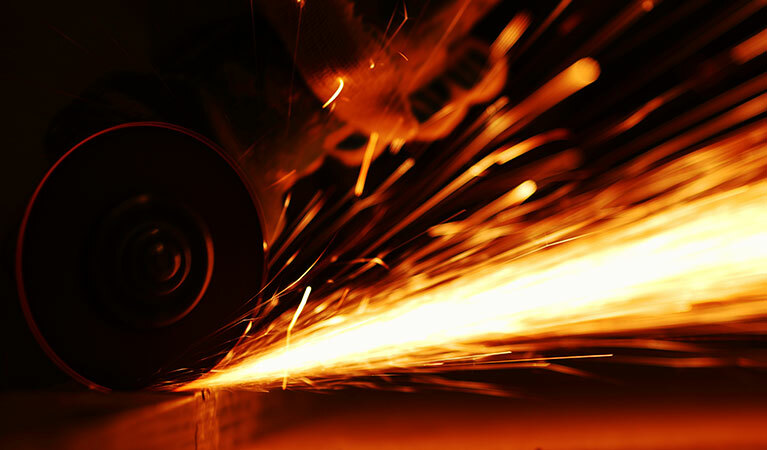 When cutting abrasive materials, rapid wear of the steel core can be problematic. The core can wear to a sharp edge just below the segment, potentially causing segment loss. Check that the blade is not cutting into the subbase below the asphalt. Ensure that you are using a blade with deep draft segments to assist in the removal of debris from the cut and protect the blade core. Increased water flow will wash debris and slurry from the cut and reduce undercutting.  The blade may be incorrectly mounted or aligned. This can cause the blade to hammer and distort the arbor hole. Ensure that the blade is mounted at the correct part of the spindle before tightening and that the pin holes slide over the drive pin. Check that the flanges are tightened properly, to avoid the blade vibrating. Check that there is no damage to the saw shaft which could allow the blade to hammer.